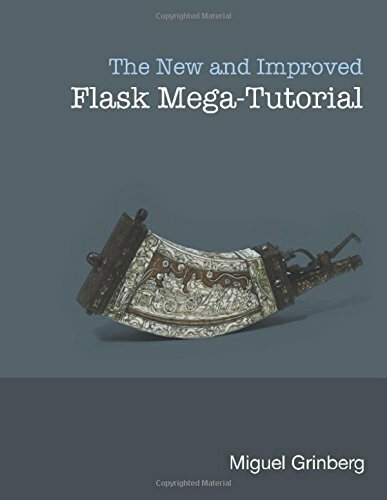 The Flask Mega-Tutorial is an overarching tutorial for Python beginner and intermediate developers that teaches web development with the Flask framework. The tutorial has been thoroughly revised and expanded in 2017, now containing 23 chapters. The concepts that are covered go well beyond Flask, including a wide range of topics Python web developers need to know when writing their own applications.